This Warren Zevon masterpiece has been out of print on compact disc now for quite some time, however, Friday Music is now very honored to announce the re-release of Warren Zevon’s classic Bad Luck Streak In Dancing School. Mastered impeccably by Joe Reagoso (Warren Zevon/ Boz Scaggs/ Michael McDonald), this amazing rock classic truly shines once again in the cd format. To enhance your compact disc listening, we have also included the original artwork elements in the cd folder, filled with the original lyrics, and rare record label art not seen in years. 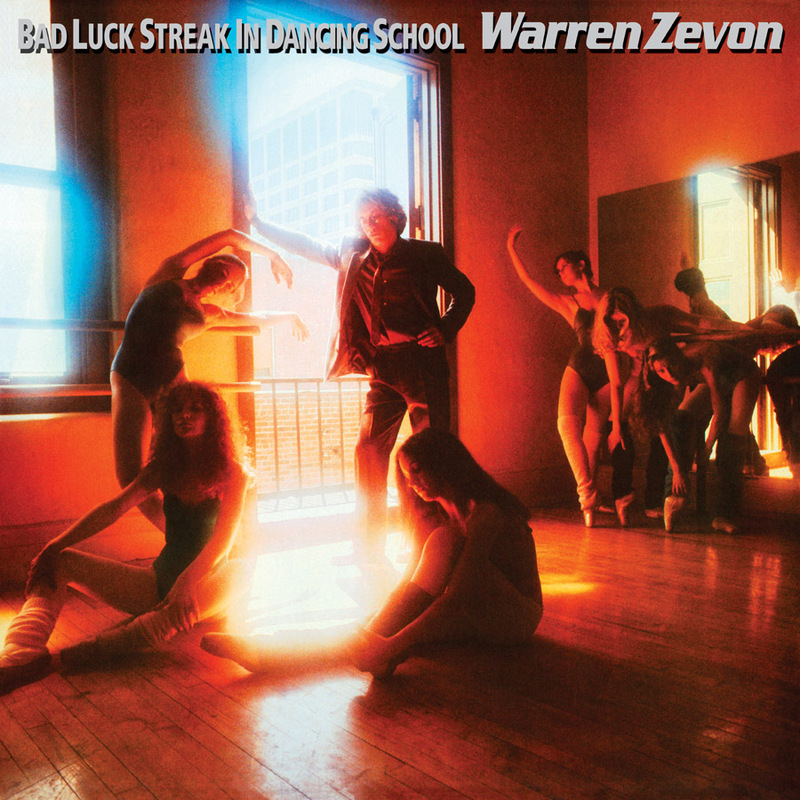 The legacy of Warren Zevon continues with his 1980 classic recording Bad Luck Streak In Dancing School ....finally available once again on an impeccably mastered compact disc....only from your friends at Friday Music.